Pastor Joshua discusses Strategy and how it applies to the Local Church. Will you be a part of fulfilling the vision for Hydewood? Pastor Joshua discusses the Vision for Hydewood as we move through 2019 and beyond. How will you be a part of fulfilling the vision for Hydewood? 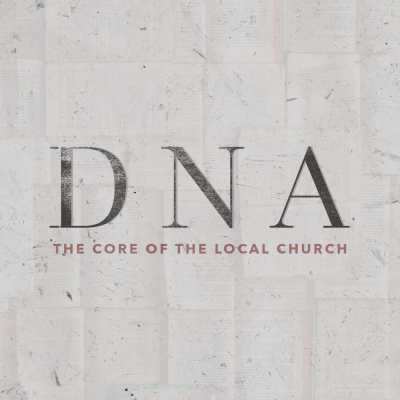 Pastor Joshua discusses 4 Strands of DNA of the Local Church: Love, Truth, Fellowship, and Transformation.